We will be on the porch of Threads of the Past which is next door to the candy store and across from Casa de Estudillo. Come on over and knit with us out on the porch. Bring your current project, or something you might need help with. 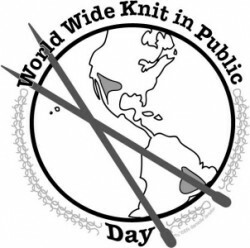 Feel free to knit, crochet, spin, or weave! 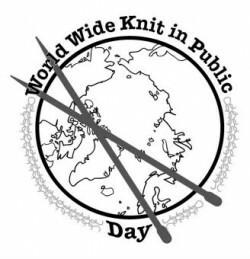 Beginning Knitters are welcome! The sooner you come down, the more likely you are to find parking that is close. If you come later, you will find parking at the Transportation Center across the street. Bring project to work on, water, and a portable chair IF you have one. It is not required, but might be more comfortable. There is food all over the park. We will go inside if it is rainy.